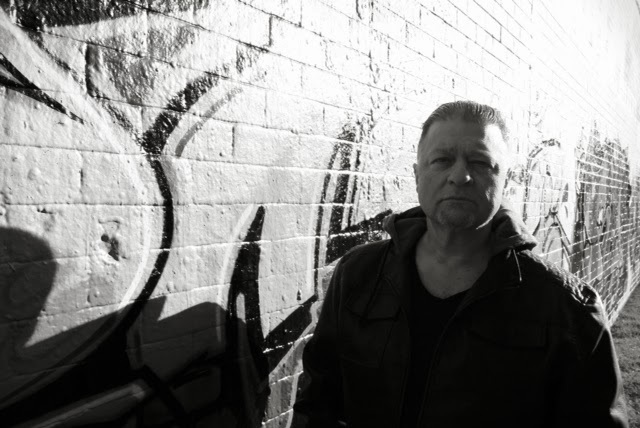 Great read from a new Australian voice in contemporary fiction. J B McCauley has an eye for observation and an ear for dialogue. Fast paced and action packed, this is a great book in any genre. An author to watch. If you’ve never been involved in the drug culture or lived on the edge, have you ever wondered what could have happened if you did? And if you did, have you ever wondered how it could have turned out if people who loved you more than life itself had been there for you? Well, wonder no more! Follow Tray McCarthy’s adventures as they unfold over several generations and continents to culminate in a final explosive confrontation that levels the playing field once and for all. Redemption has never been sweeter. 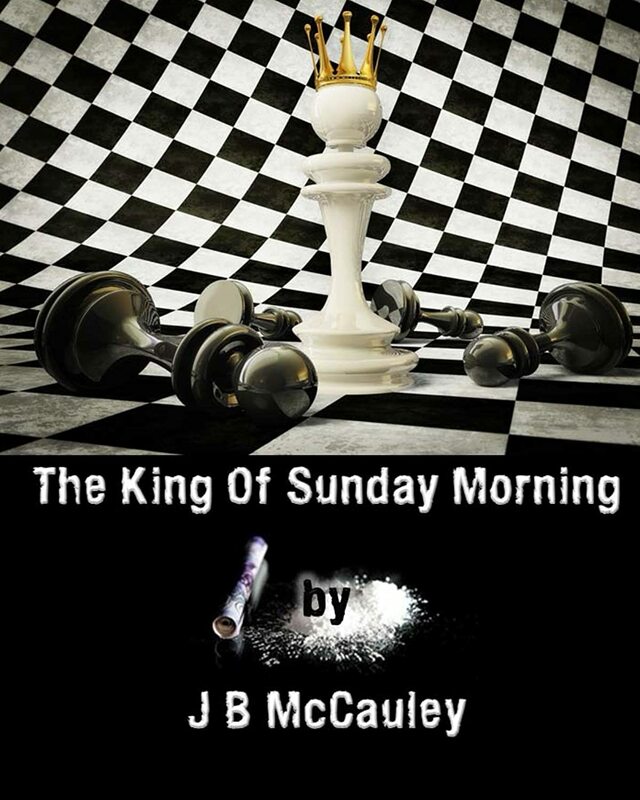 A seriously fun read, The King of Sunday Morning plays in the mind like the best action/love film you’ve never seen…yet. As a female, this isn’t exactly my favorite genre but the summary hooked me. Here is a beautifully laid out story of the underworld, drug cartels, power, violence, music, one man who loves so deeply and is loved in returned. The back story is captivating, laying out a timeline of interesting events and life changing decisions. I was pleasantly surprised by the emotional depth of the main character. Very well written, excellent character development, and a great story line make this an entertaining read! Highly recommended! With four kids and a full time job, I have to say that I don’t get much time to read. But when I find a book that I can’t stop reading I make the time. Every now and then a new author comes along and you can’t wait for their next book. This book and its author are one of those. I read it in three days and immediately checked if J B McCauley had any other stories out there, or if there were any on their way. I couldn’t put it down. Sounds like a cliche, but if you come and see my house you will understand where my attention has been lately. The characters and storyline are intriguing, and sometimes revolting. And the timeline keeps you turning pages. This story would make an awesome film. Definitely buy it and read it. Is it our DNA that makes us human? Or is Ninety-five percent good enough?